As device reviewers here at Gearburn, we’re always tasked with making sound judgements based on facts, figured with a splash of our own feelings thrown in for good measure. But often the latter bit outweighs all logic, and you’re left wondering why you really like a device. That’s the situation I find myself in with the Acer Predator 8. 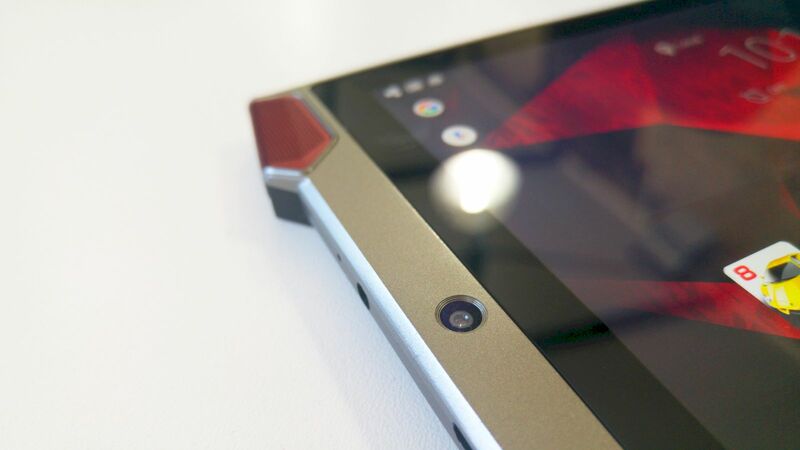 The notion of the gaming tablet might seem far-reaching to some, but for Acer, it’s a totally viable platform for serious gamers. After all, the Nintendo Wii U controller is a large yet quirky tablet-inspired monstrosity. 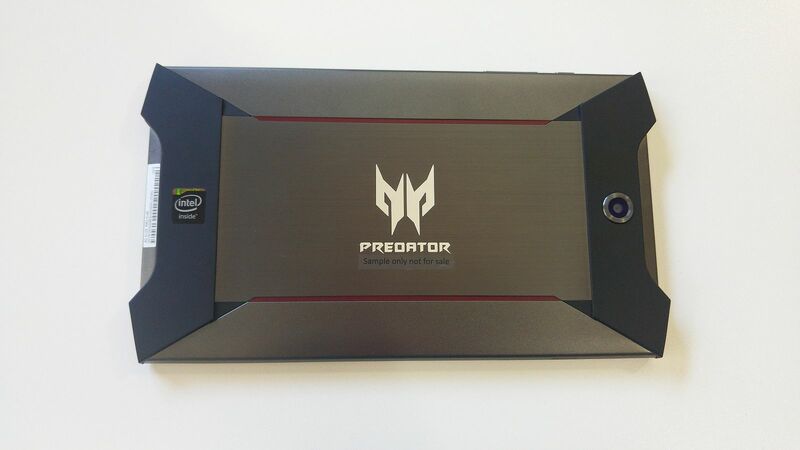 The Acer Predator 8 however is definitely not the latter. Immediately noticeable are the four speakers — one of Acer’s two primary marketing neon signs on this device — which makes it the “loudest gaming tablet on the planet,” wedged in between is an 8.0-inch 1920×1080 screen — the other neon sign. 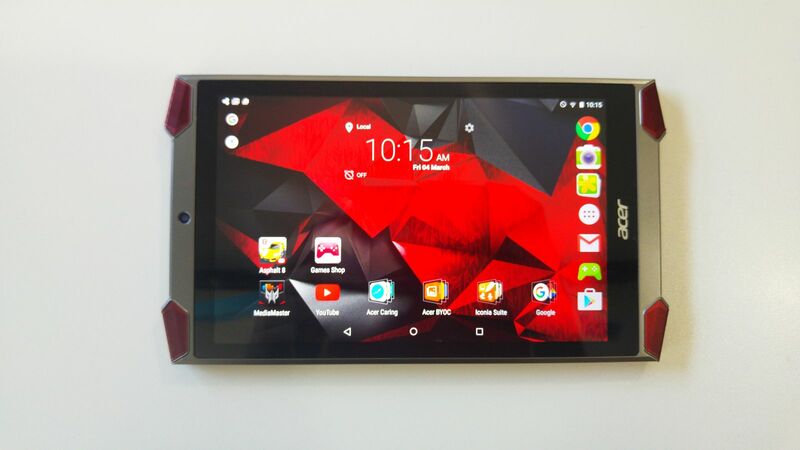 Acer actually dubs this design “hyper-aggressive,” which is adequately accurate. We’ll get to the performance of these in just a second, but powering the tablet is not an Nvidia or Qualcomm backed chipset. Instead, an Intel Atom x7-Z8700 steers the ship, alongside 2GB of RAM and a 32GB wad of internal storage. There’s a microSD slot if you wish to expand, and you’ll probably want to with only 22GB usable. The x7 tops out at 2.4GHz, which is peaky for a mobile machine but is leveled enough to drop to 480MHz when idling. And that pleases the 4550mAh battery immensely which itself will easily last a day when not gaming. 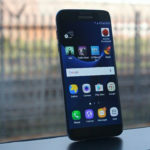 Android 5.1 remains relatively unchanged from its native state, but Acer was kind enough to not load the Predator with spades of bloatware. 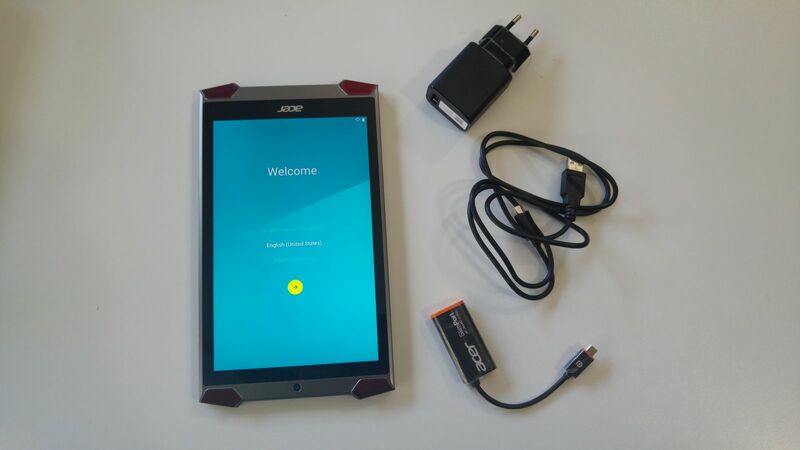 The apps that are installed are mightily useful, including Acer’s Power Manager, Acer Care Centre (which makes diagnostics a breeze) and the nifty Iconia Suite. It’s a well stocked package then in terms of hardware specifications and software, but what about the elephant in the room? What about gaming? If you’re buying this tablet explicitly for gaming and gaming alone, you’ll be massively disappointed. Largely based on its price-to-performance ratio, it’s one of the dumbest buying decisions you could make. Benchmarks definitely don’t lie either, with the Atom x7 making mince-meat of synthetic number crunching, but ultimately falling when running gaming benches. It’s slower than the likes of the Samsung Galaxy S6, HTC One M9 and only just slightly faster than the LG G4. 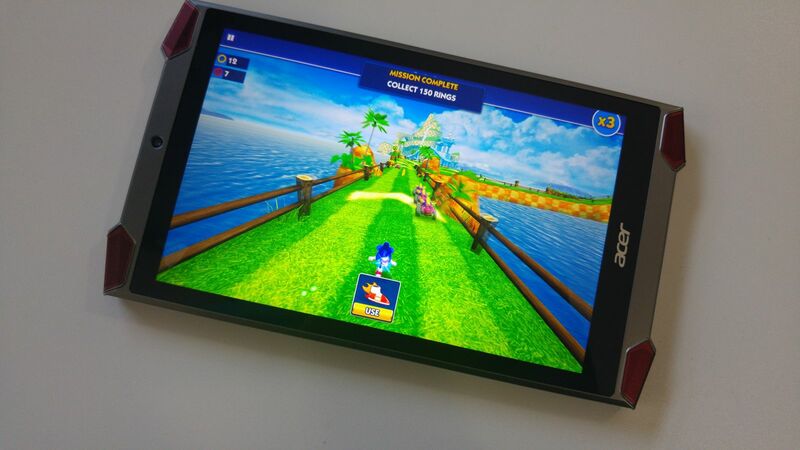 It’s faster than the Sony Xperia Z3 Tablet Compact though. Hell, even if the numbers suggest overwise, you’ll still be able to play some of the most popular games around, like Clash of Clans, Crossy Road and everyone’s favourite Fallout Shelter. The Predator 8 struggled with more intensive graphical showcases though, like Mortal Kombat X for instance. Media consumption though is a totally different story. The Quadio speakers — that’s four-front facing tweeters in each corner — provides the best audio experience of any tablet I’ve used before. Annoyingly, if you holding the Predator 8 landscape-wise, two speakers will almost always be covered by your hands, but this is made up my the two other speakers in the above corners. It seems like an idiotic design decision in principle, but it makes an overengineered degree of sense in practice. And when you’re not holding the tablet, the true audio capabilities largely outweigh any convenience issues. Thanks to that screen as well, watching 1080p videos streaming via YouTube or movies via Netflix is glorious. The colours are deep and rich, with blacks true and whites untainted. It really is a marvelous panel. 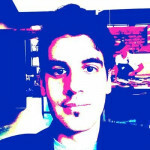 Games do pop as well, especially colour intensive examples like Candy Crush Saga, and so does glossing through images. And on that note, the cameras really aren’t worth talking about (in other words, they’ll do fine in emergencies, but don’t stake your Instagram cred on them). So who is this tablet for? That’s really my issue here. It works well as a total media powerhouse that’s portable without being too small. Acer’s done a great job balancing specs with design, physical constraints with usability too. It’s good but not great for gaming, however, it’s the perfect multimedia palette with wonderful audio and visual performance. 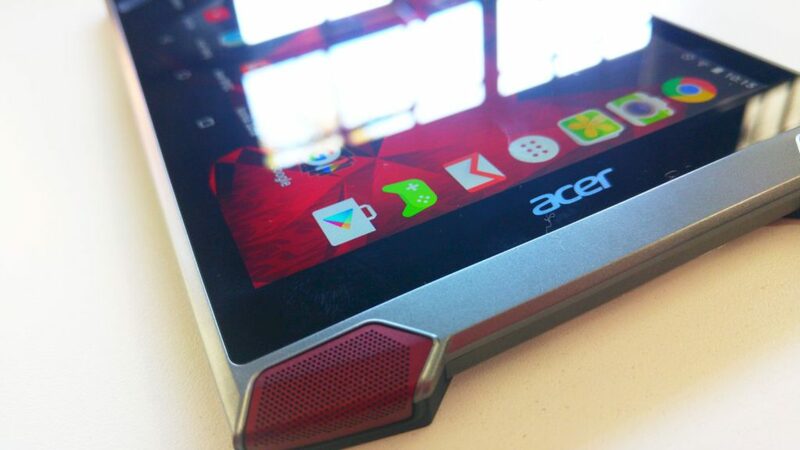 Verdict: The Acer Predator 8 is a bit of a branding and marketing problem. It’s a gaming tablet that doesn’t deliver more than the latest smartphones, nor does it appeal to tablet users with its in-your-face styling and fairly lofty price range (between R4000 and R5000), but I quite like the gall of the device, the brilliant speakers and fairly great screen. However, would I buy one? No. I’m not crazy.